All APS students have opportunities for art and music in our schools. The Fine Arts Department oversees K-12 art, music, theatre and dance programs. 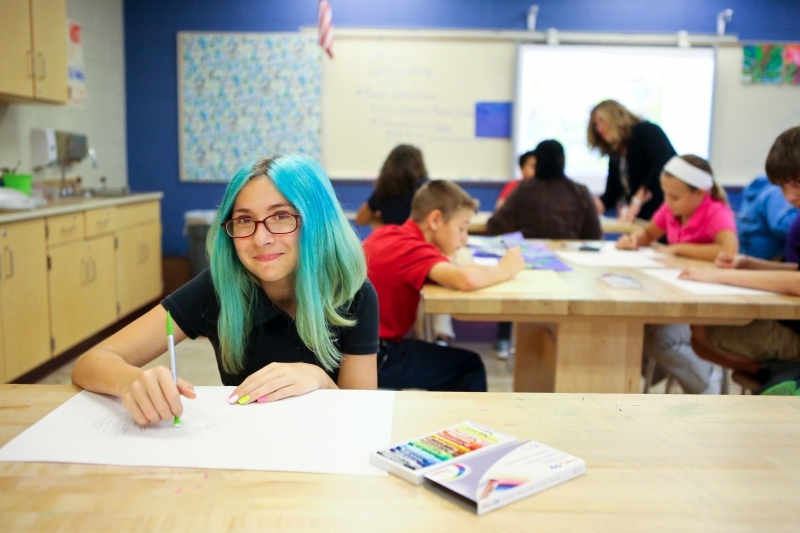 We offer a variety of options designed to further our students' art experiences. APS also offers two specialized arts programs for qualified older students whose future goals include studying, career training and lifelong involvement in the arts. Miller South School for the Visual and Performing Arts (grades 4-8) and The Akron School for the Arts (grades 9-12) located at Firestone CLC have been recognized for their advanced and integrated education through the arts. Both of these programs require student auditions.